Cloudbet Review - Is Legit or Scam? This Cloudbet review is another addition to our newest addition of the “casino” section on this website. Throughout this Cloudbet review and the entire series of Casino reviews over here, we aim to share our experience and a transparent insight into how good(or bad) the casino(s) is and its true potential are. How do we decide that? Well, we take in lots of factors into accounts, such as trust level which we establish based on the companies’ license and registration, the security measures for the users, fairness of the games, the payment methods along with the supported currencies, and the bonuses that the Bitcoin casino is offering. Apart from all this, we first test out every single casino and only then we move forward to sharing the experience here with you folks. Up till this point, we’ve reviewed Fortunejack casino, as well as mBit casino. 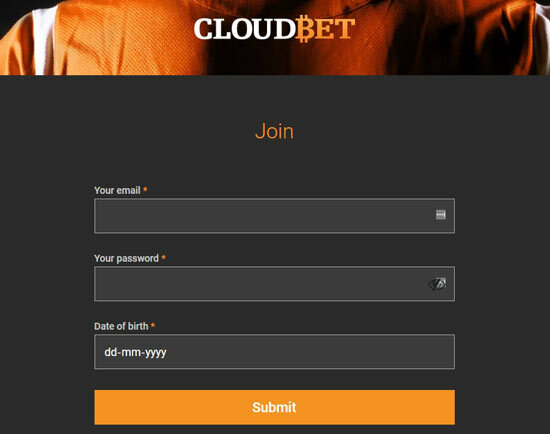 So without further beating around the bush, let’s get along with this Cloudbet casino review. Before starting on this Cloudbet review, here’s an introduction; Cloudbet isn’t a new player to the game, it has been around since 2013, and it does offer good enough odds along with great deposit and withdrawal limits, but how much exactly and how good they are is what I’ll be covering in detail in this Cloudbet review. This section is meant for those of you who’re in a hurry and need to get the crux of this whole Cloudbet review in the next couple seconds, and a glance at the following points should in most cases be enough to get you an idea of the casino. At this point of this Cloudbet review I think it’s important to mention that unlike most other similar platforms out there, Cloudbet isn’t just a Bitcoin gambling site, rather it’s a “gambling and betting” site in general, which also has sections for live sports betting such as for Basketball and soccer. Although we won’t be covering those sections in this Cloudbet review and will limit ourselves to the features and powers of its Bitcoin casino exclusively. I bring this in at the very #1 spot because not everyone is a tech-geek, and even if they were, how simple, easy to use and newbie-friendly any platform is certainly helps determine its overall value, doesn’t it? The user interface at cloudbet is as simple as it can be. Basically, it’s a no B.S page, as soon as your page opens you see all the games listed in a row, you can simply click on any of the games to start playing them. The game playing interface too is simple, there are clear buttons and options you need to press to perform any action as indicated on the button itself. And the user dashboard page too is minimal as well as self-explanatory. So in short, even though it’s your first day at an online casino ever, you wouldn’t get into trouble or wouldn’t have to hunt for options and features, it’s really easy and I’ll give it that. 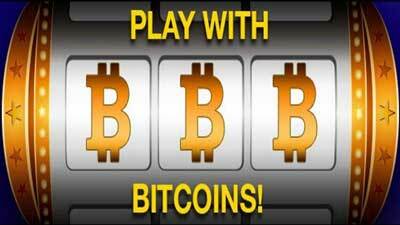 Every Bitcoin lottery site offers some kind of promotional offers to enhance your gameplay, it basically is free money, which platform provides how much bonus goes on to say a lot about the platform doesn’t make it? 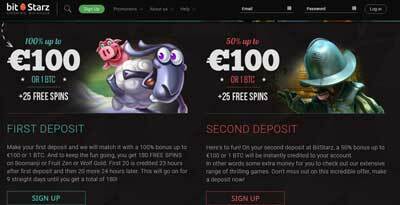 Well generally casinos offer handsome bonuses to new members, but Cloudbet doesn’t seem too eager about it, so there’s just one signup bonus (100% of your first deposit) that’s being offered, while other bonuses such as weekly bonuses, loyalty bonuses, second-third deposit bonuses etc seem missing. 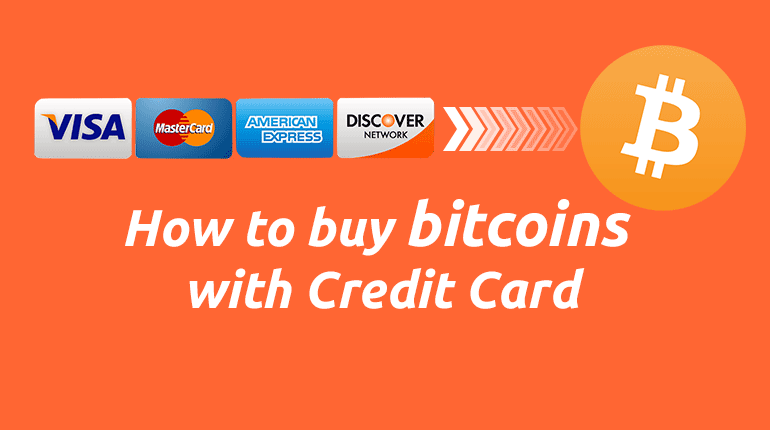 Also note that, the offer seems kind of confusing, you don’t instantly get “double” of your deposited money, rather you’ll have to earn “loyalty points” by playing games, and for every 800 points, you’ll be provided 0.01BTC as bonus, upto your deposit amount’s limit or 5BTC! Also, there’s a time-limit of 365 days for you to claim all of your bonus amounts, or else it expires. (And it means you’ll have to play A LOT of games). So in my opinion, it’s pretty lengthy, and seems more like a smokescreen rather than a genuine “bonus”, although yes you totally will get the money if you complete their terms and earn the loyalty points, but even then I’m not too happy about the whole process. For those who don’t know what Provably fair is, it’s basically a process by which any Bitcoin betting site proves its “fairness” to its users, so the users know that the site won’t cheat or isn’t programmed to always make the players lose. In the cases of casinos which are probably fair, they generally include a link to their provably fair page for users to check the algorithm and verify the games for themselves. In the case of Cloudbet, no such link could be found, indicating that it isn’t a Provably fair casino. But that doesn’t mean that the games aren’t fair, or that you’ll always lose. Considering how it’s been around for over half a decade now since Cloudbet was born, I’d say it’s fair enough. But it just probably doesn’t wish to share its algorithm or method by which it decides the results of a game, either way in my personal experience too, you don’t always lose, and obviously don’t always win either, it’s random, just like it should be. This is a major section of this Cloudbet review, because hey “games” are what people go to casinos for, don’t they? How many games are available on any specific casino, and of what type again helps us decide the worth of any casino out there. Slots, as is the case with any real-life casino as well are the most popular game type on Cloudbet, with 109 games in the category. And in my brief experience as an online Bitcoin gambler, I’d say 109 is a good enough number for any type and not just slots. Then there’s Jackpot slots which are played as “slots” but hold jackpot rewards in case you win, there are just around 20 games in the category but considering how the rewards are huge, I’d say it’s acceptable. Video Poker is exactly what the name claims it to be, it’s poker, but in the video form. As for the number of games, it’s 48 too be exact followed by 56 games in the Table Games category. Then there’s Instant win with 35 games, I personally haven’t tried this type yet, but if I’m not wrong it would be something like cricket, or “spin” and let you win (or lose) instantly without a lengthy game. Now 150 isn’t a “huge” number, nope it isn’t considering how FortuneJack or mBit casino has over 1,000 games to their credit, but as an individual platform yes the games are interesting, rewarding, and enjoyable in my personal opinion. 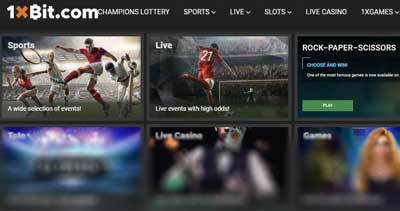 For some reasons, Cloudbet hasn’t included Live Casino under the same game types as the above categories we talked about, rather they’ve another option on their top-bar, linking to a separate page for the Live Casino games. Live Casino games are my personal favorites, they’re basically real life, physical, actually existing casino-games, where a real dealer deals your cards or other casino elements, you place your bets using your computers, and the video is streamed to you in real-time. So basically you can play with a real person, on a real table, and in some cases in a real casino, from the comfort of your homes. Also because there’s no “algorithm” involved, there’s also no doubt of the games being “not fair” or wrongly coded! Each of these sections has 4-8 games, so that furthers the total number of games available on the casino to around 200. Again, isn’t a lot but is enough for most people to get started, and you won’t run out of games anytime soon. 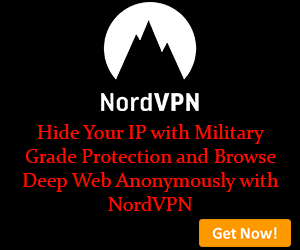 Although note that, you’ll need a good enough internet connection to stream the games, because the quality is good enough, and you can’t lower it, so if your internet isn’t fast enough, you’ll just lose money or misplace your bets. This is something that makes Cloudbet one of the best Bitcoin gambling site in the industry, not even the top-most gambling platforms let you play games for “Free”, but Cloudbet does. Meaning, you do not have to signup, register, or even deposit any money. You can simply head over to the platform, and start playing a game of your choice. Obviously, you can’t win money in these games, but it’s a great time-killer, and let’s you learn the rules and regulations of games before risking actual money! (Or Bitcoins in this case). Another aspect I’d like to review in this Cloudbet review is its registration process. If the process is too long, or asks for too much data, I generally ask you guys to avoid it, don’t I? As you can see, it’s extremely simple, and minimum data-demanding. None of the data asked for compromises your privacy or identity in any way, and it’s pretty basic as well. The registration process took me around 120 seconds (2 minutes) in total, and I’d say that’s just as fast as I can expect it to be.So yes I conclude that the registration process on Cloudbet is extremely easy, simply and fast. 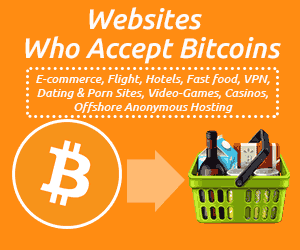 This is my most-favourite section for any Bitcoin gambling site that I review. In this section, I establish why you should, or shouldn’t trust the casino is question, and I put in real research into all of that. 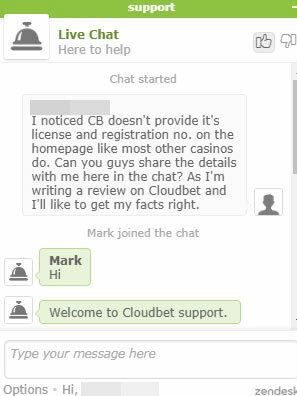 Generally, casinos which provide their registration and license number openly are in my “good guys” list, Cloudbet too has a link to its “license” page on its homepage. As per the page, it’s a company licensed under E-gambling Montenegro, with serial number (AA 001588, numeric no. 133-01/15 5A i 1ERR) and approval number (no. 02/02-118/4). You can find more details, agreement numbers and other data on its license page, Although let me be honest, I know not how far E-gambling Montenegro is to be trusted, cause I Googled them up, and there wasn’t a lot of data that came up except a basic-looking website. So in my opinion, the only trust factor they’ve actually got is that they’ve been functional for the past 5 years, except that they don’t have any security seals or badge of honors to show for their trust. So my verdict when you’re gambling with Bitcoin on Cloudbet is, proceed, but with caution (like smaller amounts). 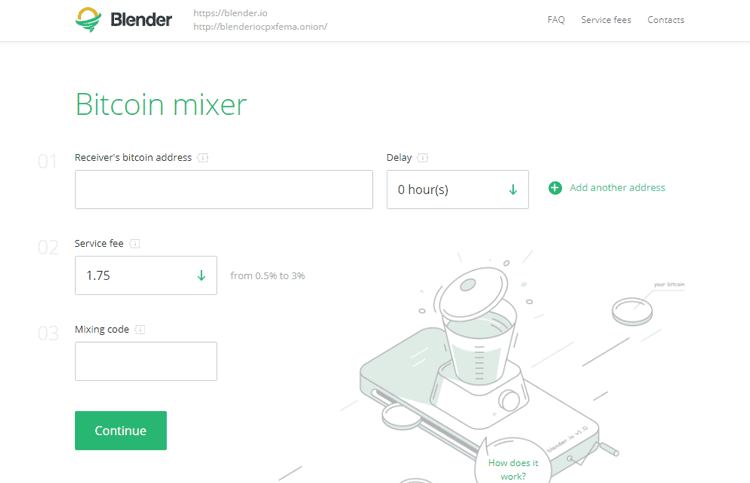 Cloudbet isn’t really big on Payment methods either, unlike other platforms which at times accept many other currencies, Cloudbet is a Bitcoin-only platform, which makes the transactions slower, as well as more expensive compared to ETH or other faster currencies. But then again, Bitcoin also is the most secure type of cryptocurrency available so from the security point of view, it’s actually a good measure, although how you’d want to perceive that is completely your own choice. As far as limits go, there’s no deposit limit, although for withdrawal you can only withdraw once you’ve played through 100% of your balance, but yes there’s no limit on maximum withdrawal amount either. 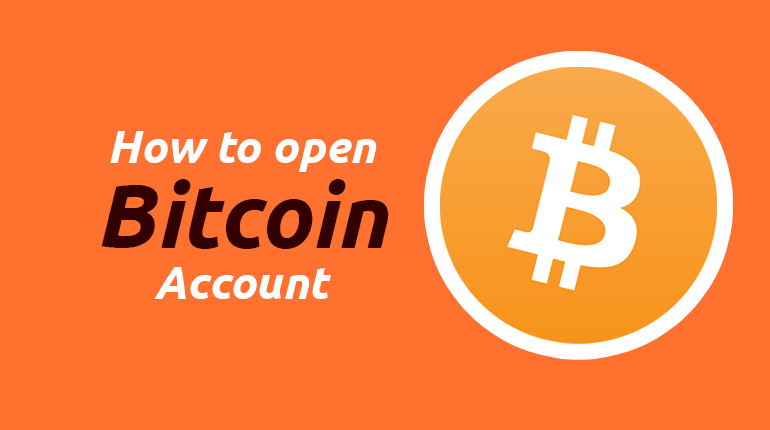 There’s a fee of BTC0.000113/withdrawal as of now which may be increased or decreased later. How secure are your accounts? Or the funds that the casino has too is important. Well as for user-account security, it allows you to enable a 2-step authentication via Google authenticator, so yes that’s pretty secure. As for the security of funds, Cloudbet seems to maintain both a hot, as well as a cold storage to store the funds of its users. The hot wallet is the wallet that’s online, and used for everyday games, while the cold storage is where the majority of user funds are kept, offline, somewhere safe which can’t be “hacked” because it isn’t online. 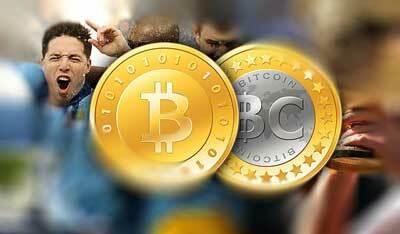 Finally, support too plays a major role when it comes to a Bitcoin gambling site, doesn’t it? As for support, I was really impressed with Cloudbet’s “live chat” support. I sent them a test-message to check their response time and quality of response, and they replied within seconds, here’s an actual screenshot from the conversation. They also solved my problem within seconds, so yes the live chat is great. So wrapping his Cloudbet review up, all I can say is, everything is well and good about the platform except its “trust” factors and “bonuses”. If those two points are improved, and couple more games added to the platform, I’m pretty sure it could climb to the top quicker, but hey that’s just my opinion. Do let me know what you think of this Cloudbet review as well as your own opinion about the platform, you can use our Facebook page to get in touch with us, yes we do reply! 7 Bitcoin Betting Sites – Legit or Scam?